Follow standard soap making procedures. Add vitamin E and essential oils at trace. There are several types of sunflower oils produced, such as high linoleic, high oleic and mid oleic. High linoleic sunflower oil typically has at least 69% linoleic acid. High oleic sunflower oil has at least 82% oleic acid. Sunflower oil found at grocery stores is usually NOT high oleic. It’s still a good oil for soap making, as long as you stick to 5-7% of a recipe. 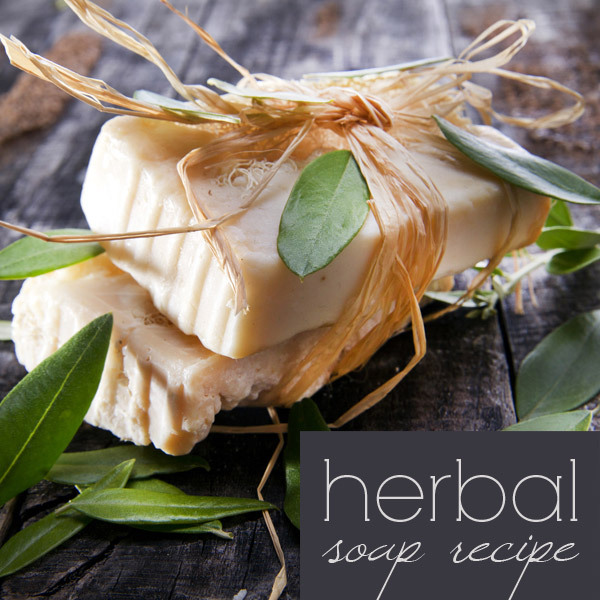 High oleic, on the other hand, is the best choice for soap making IF you’re using it in larger amount such as in this recipe. It’s a great replacement for olive oil, and more affordable. You can buy cold pressed, high oleic sunflower here. Infused oils are a great way to enhance your soaps with herbal properties, added color and subtle scent. There are various methods for infusing herbs into oils, which I plant to cover in a future tutorial. But for now, if you want a quick rundown on how to make your own infused oil, check out this article by Aussie Soap Supplies. Whenever I publish a recipe with palm oil, I inevitable received a flood of comments asking for substitutions. 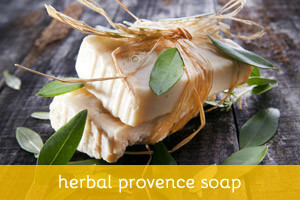 I decided to stay ahead of the game this time and list a few oils that you can use for a palm-free soap formulation. The best replacements for palm oil are lard, coconut oil and olive oil. Keep in mind that different oils/fats have different saponification values and properties. So ALWAYS run the new recipe through a lye calculator and adjust quantities as needed.